Watch our Steel Drum Band perform below! Sit back, relax, and …. enjoy! 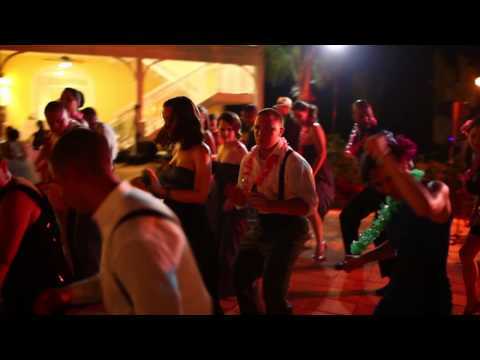 Palm Beach Steel Drum Band specializes in destination weddings, cocktail hours, ceremonies, and receptions, but we will play almost any type of event. Get your guests up and dancing to the tropical sound of the steel drums! Our steel drummers and musicians are professionally trained and interact with the crowd to make every performance an amazing event (Wedding, Birthday, Corporate Event and more) you’re sure to remember!